The URC Research Center is dedicated to bridging the gap between the academy and urban activism. The URC produces, finds, and shares, quality content written on a range of urban topics. Our pieces range from more academic articles, to newspaper features, to short blog posts. 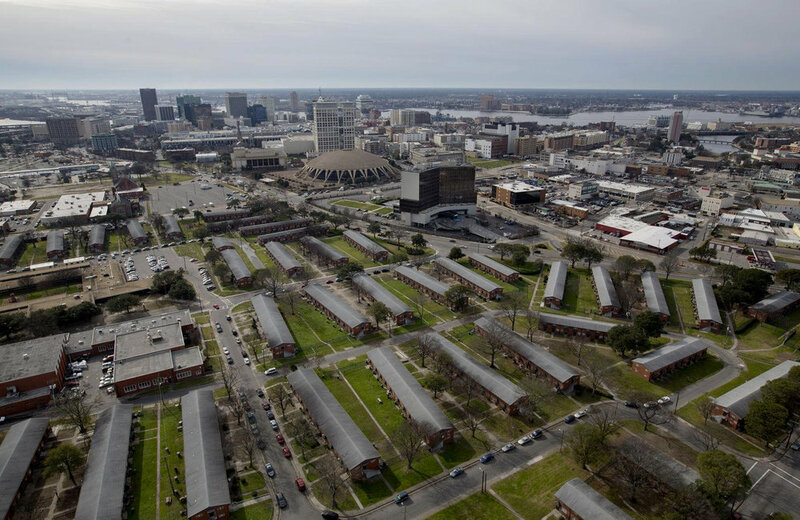 Longer reads on more complex issues surrounding Norfolk, urbanism, and everything in between. Shorter more digestible reads, including our Urban Objects Series: bite-sized breakdowns of the hidden histories behind everyday objects. URC News and Our top reads from around the web.